Investment Opportunity OR First time home buyer. 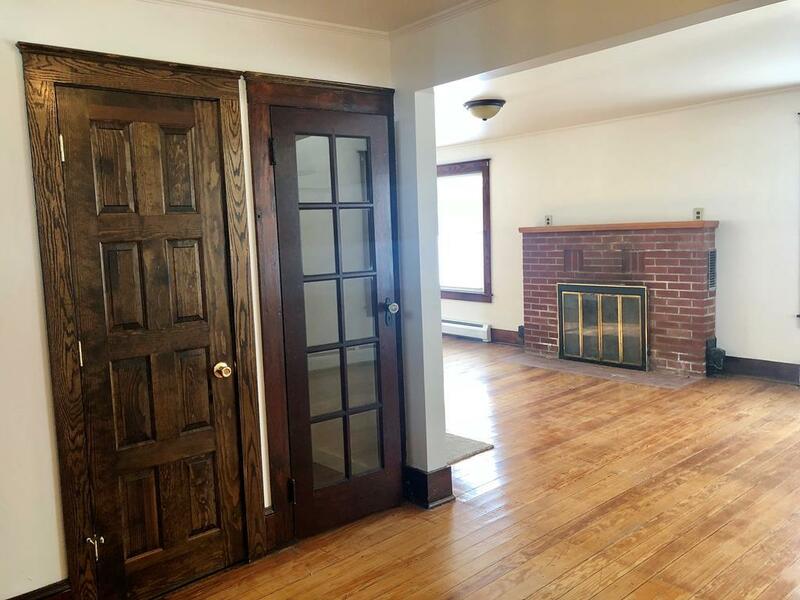 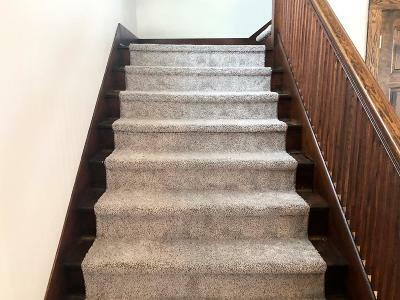 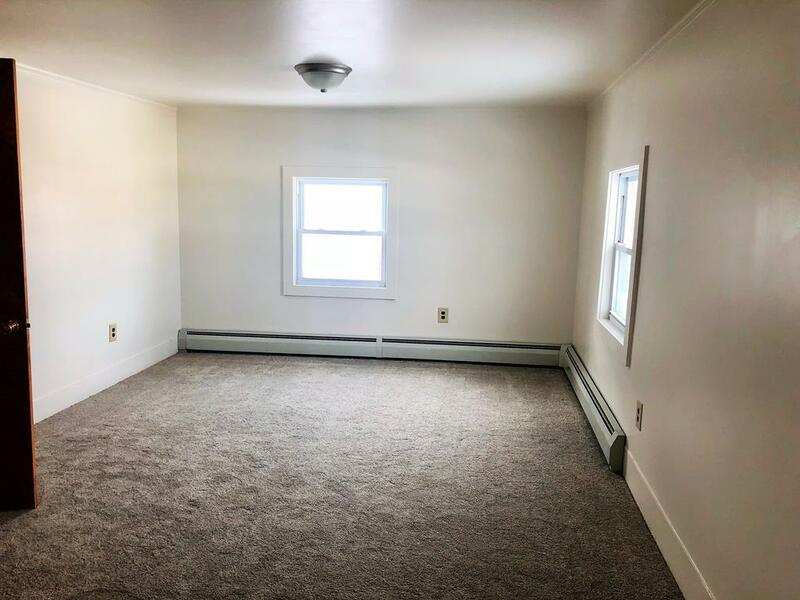 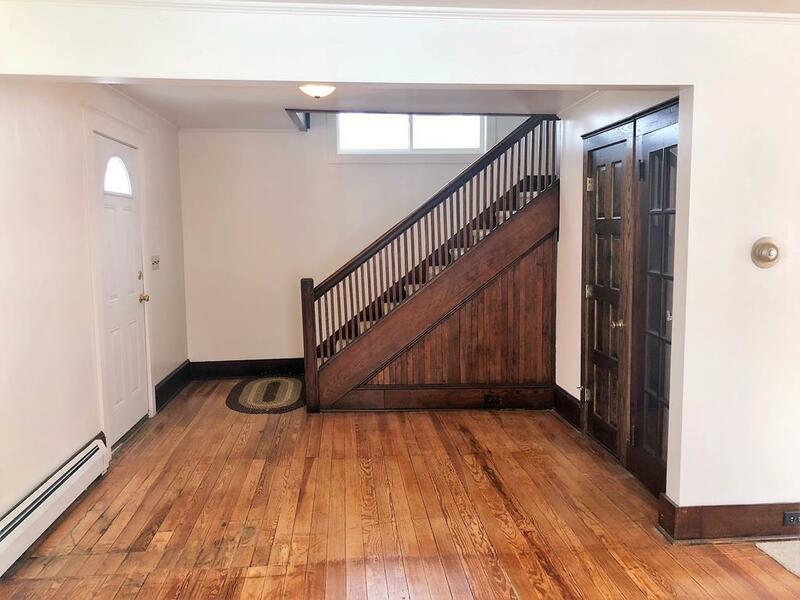 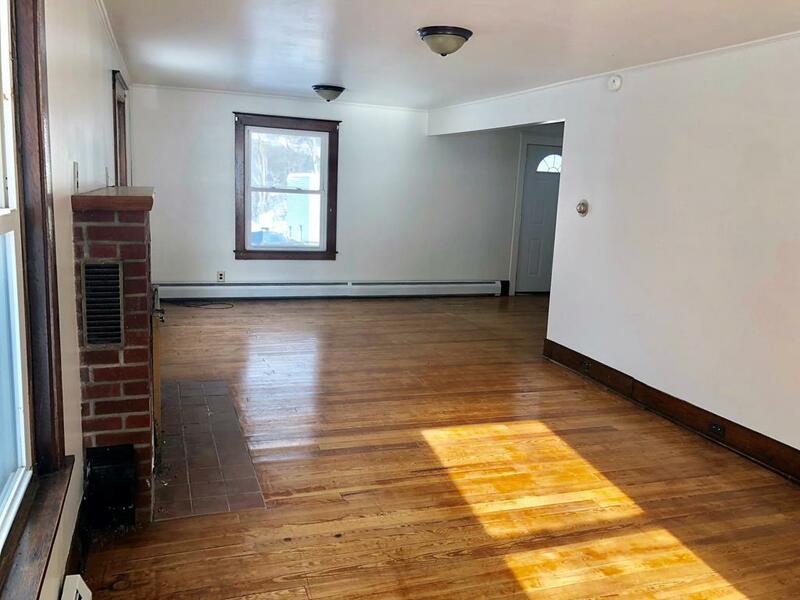 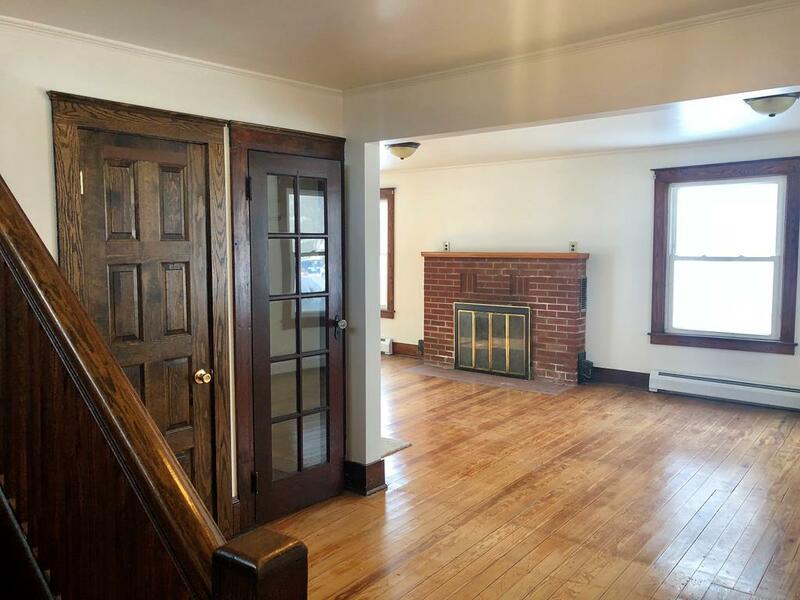 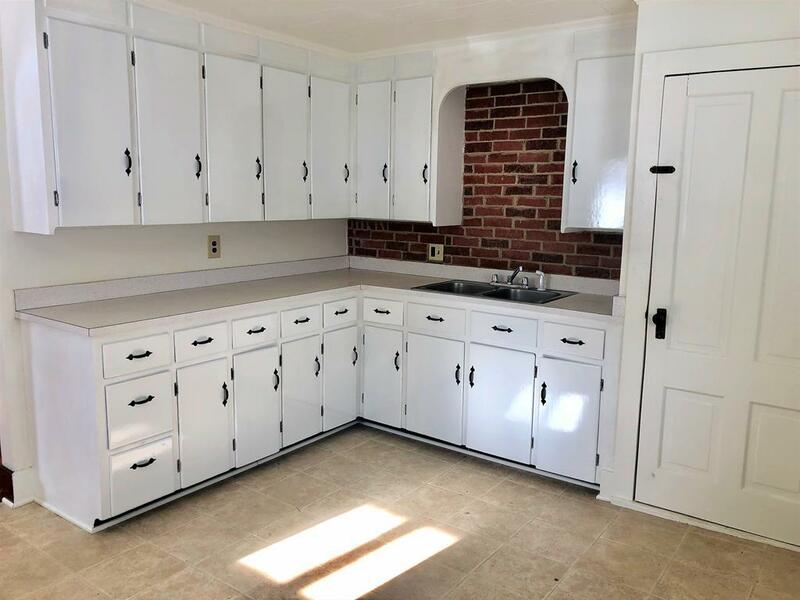 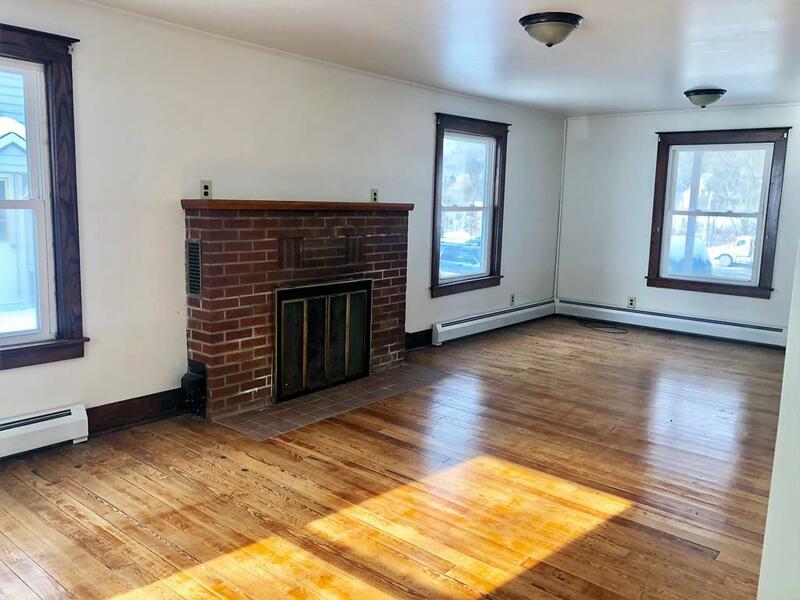 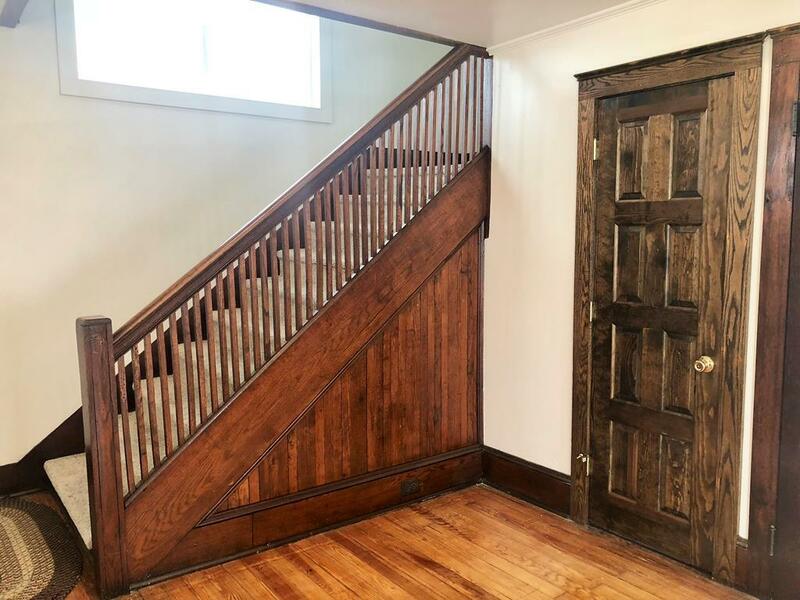 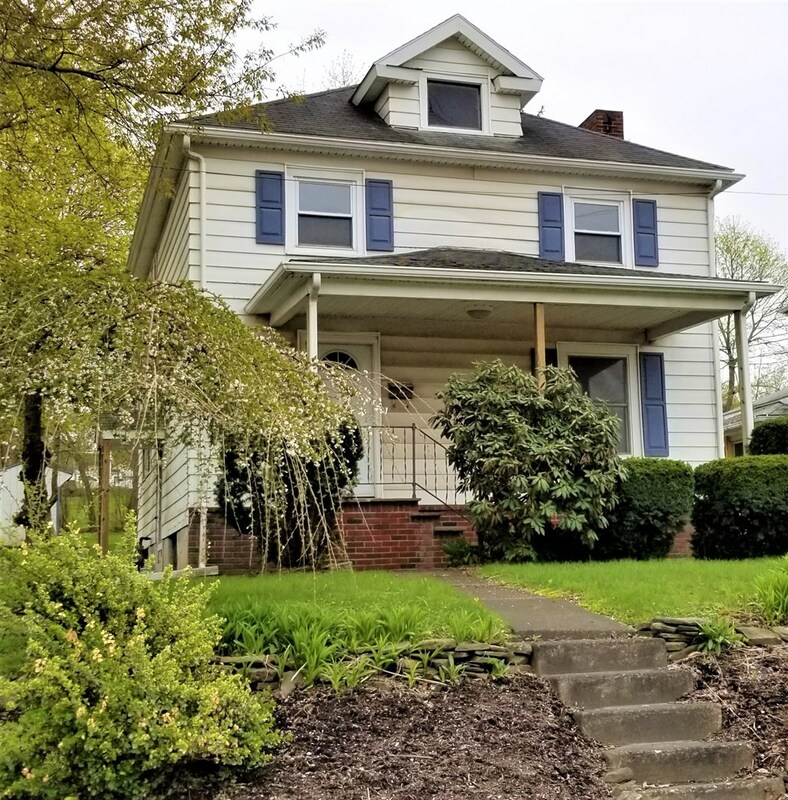 Completely refurbished from inside out is this attractive 2 story home including new over-sized replacement windows, totally insulated, new wiring, and some new carpeting. 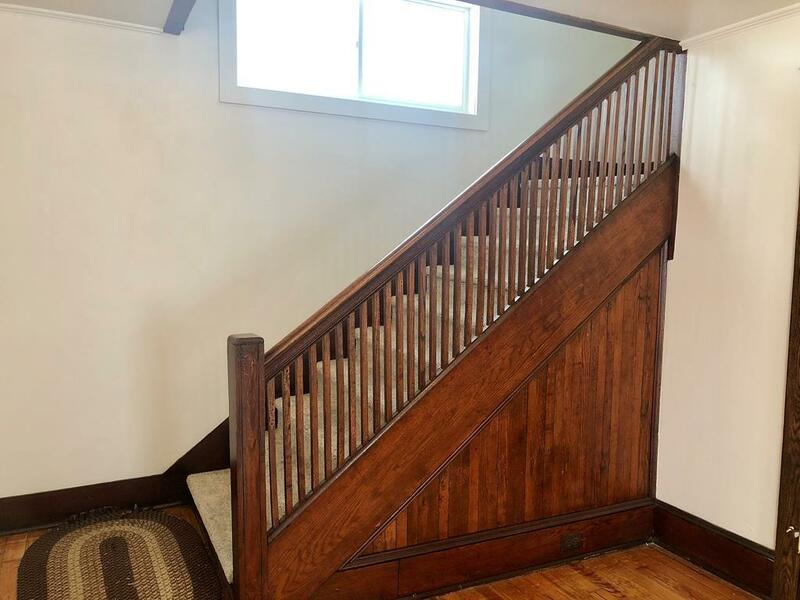 This move in ready home just needs your love to complete it. Located less than a mile from beautiful down town Wellsboro offering ease and accessibility of all amenities! Enjoy the lovely covered front porch. Plus a storage shed out back to store all your outside gardening equipment. 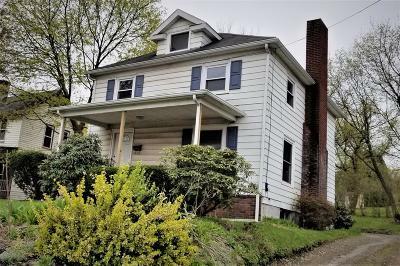 Priced to sell quickly at $74, 555!! 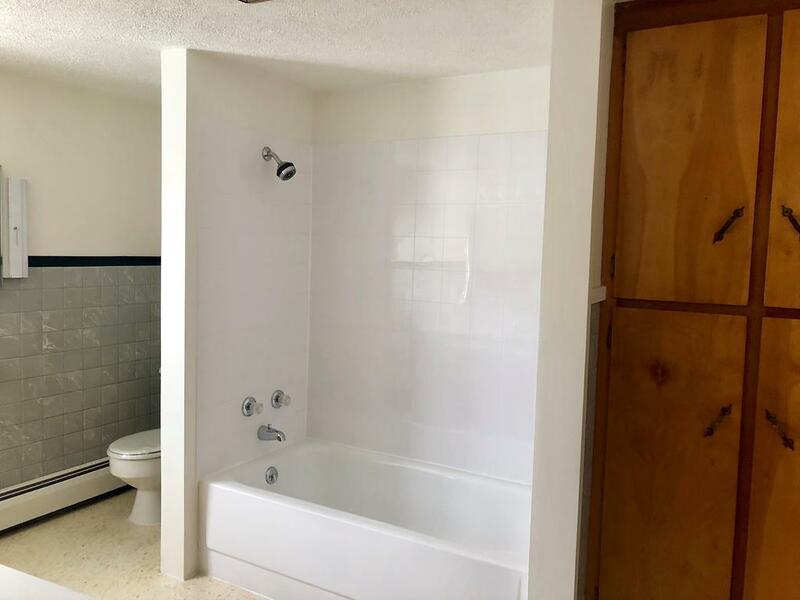 Don't miss out on this gem!